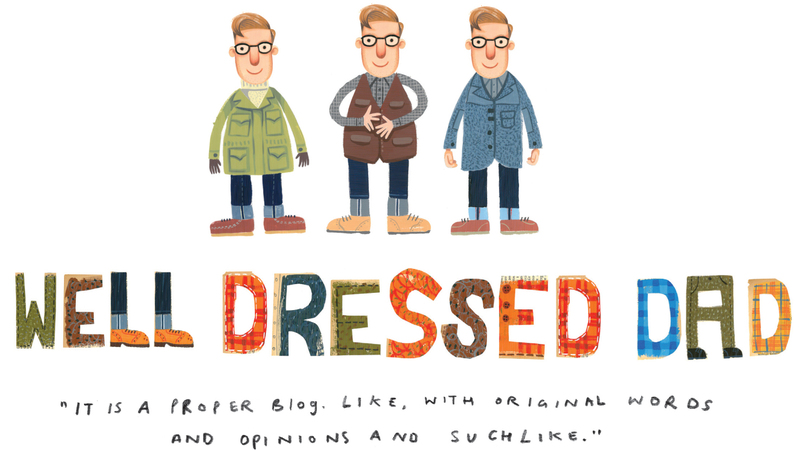 trousers Archives - Well Dressed Dad - It is a proper menswear blog. Like, with original words and opinions and suchlike. Trouser Tuesday: Selvedge denim, how low can you go?